After an introduction by the Institut, the evening will feature a short talk by Marion Geddes—granddaughter of Sir Patrick Geddes—celebrating the link between her grandfather and France, followed by a presentation of her books Patrick Geddes et le Collège des Écossais à Montpellier : la Colline et le Monde and Une famille dans la Grande Guerre : correspondance de Bernard et Magali Collin août 1914 - septembre 1915. Patrick Geddes was a man of diverse interests and talents. Today he is probably best known as a town planner. However, he has also been described as a biologist, sociologist, conservationist, educationist, and ecologist. Geddes did much to improve the living conditions in his local environment and was also a figure of international importance. He travelled widely and corresponded with key thinkers and writers of the time such as Charles Darwin, Mahatma Gandhi, and Nobel laureate, Rabindranath Tagore. Above all, his aim was ’to see life whole’, and to achieve a better understanding of human beings in their natural, built, and social environments. His ideas and concerns about the environment, education, and conservation are still as relevant today as they were in his own time." 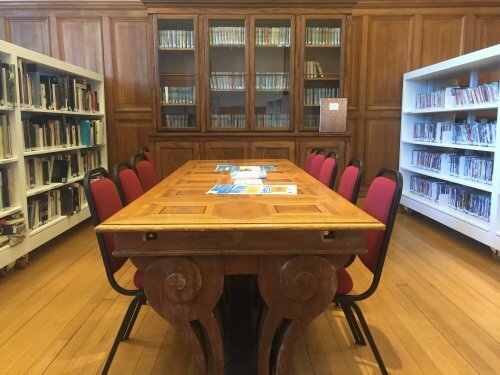 The College Des Ecossais (Scots College) was founded by Patrick Geddes in 1924 as an international teaching establishment located in Montpellier, in the south of France. The concept of the Scots College as an international students’ centre emerged during Geddes’ first trip to Montpellier in 1890. Geddes made this trip thanks to an invitation from his friend Charles Flahault, a French botanist he had met at the marine station in Roscoff in 1878. 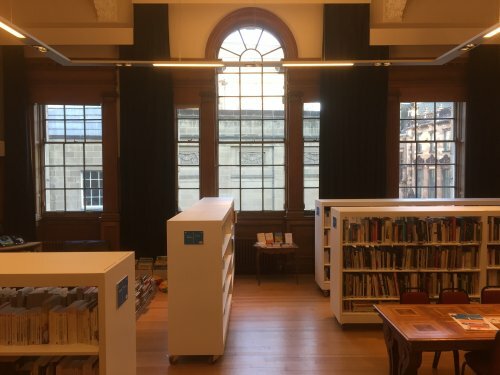 The Institut français d’Ecosse and the Médiathèque Sir Patrick Geddes are fully accessible with step-free access available at West Parliament Square and George IV Bridge. This is a free event open only to members of the Institut français d’Ecosse. To attend other members-only events, or take advantage of discounted member rates on other events or at out partner institutions, we invite you to become a member. 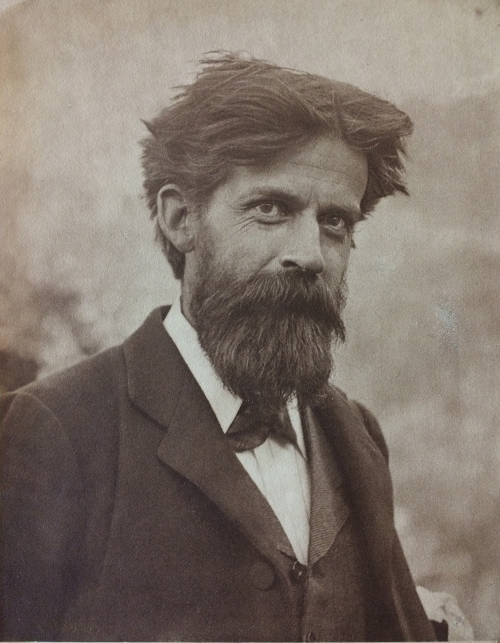 Image: Portrait from the series "The Metamorphosis of Patrick Geddes"
Credit: University of Edinburgh library blog "Evergreen – Patrick Geddes and the Environment in Equilibrium"